In 1999 The Social opened in Little Portland Street. 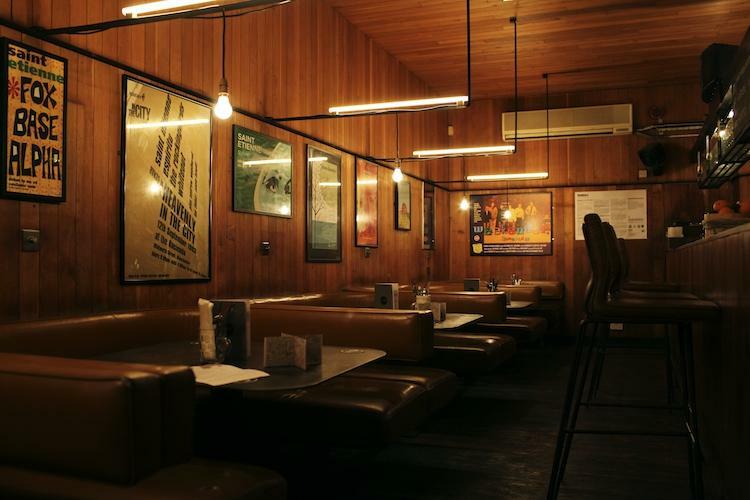 The brainchild of a record company whose offshoots included a hugely successful underground club night, The Social was set up with a simple manifesto – to provide great music and better booze (and the best snacks) to anyone who fancied tripping through the doors. Nearly 20 years later and still run by the original team who created it – Heavenly Recordings & The Breakfast Group – the bar is an award winning London landmark. Accessibility Info: Flight of stairs down to main live room, limited accessibility.